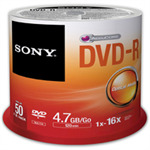 Burn your own movies or important data to a DVD disk for storage or for sharing with family, friends and colleagues. 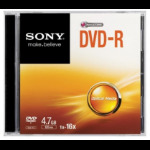 Please be careful to purchase the right type of DVD: there is a difference between DVD+R and DVD-R recordable DVDs and not all recorders support both formats. 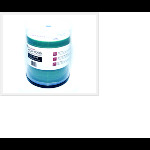 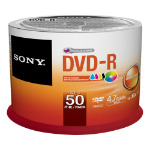 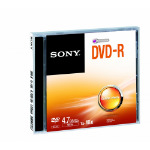 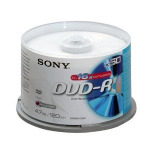 DVD+RW disks are rewritable DVDs and DVD DL is short for DVD Dual Layer, which means you can store 8.5 GB of data on this type of DVD instead of the usual 4.7 GB.